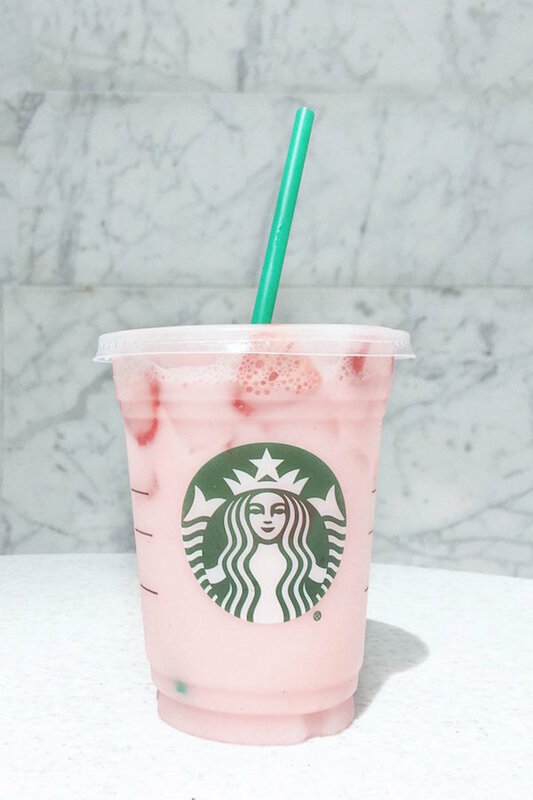 The Starbucks + #PinkDrink phenomenon. 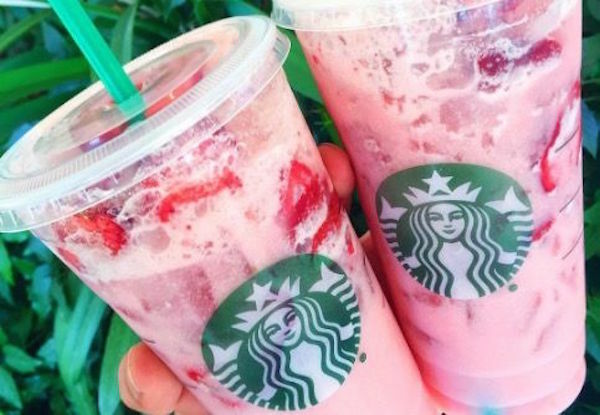 Living in New Zealand, we don’t have the excitement about new Starbucks flavours as much as America - but reading about them still makes me want to jump on a plane to the USA to try them. 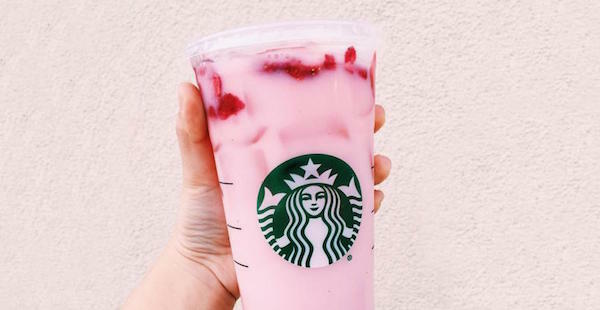 The latest Starbucks phenomenon has been dubbed #PinkDrink through social media, and it’s from their new Summer menu - a reinvention of their Strawberry Acaí Refresher, which uses freeze-dried strawberries, and coconut milk instead of water. 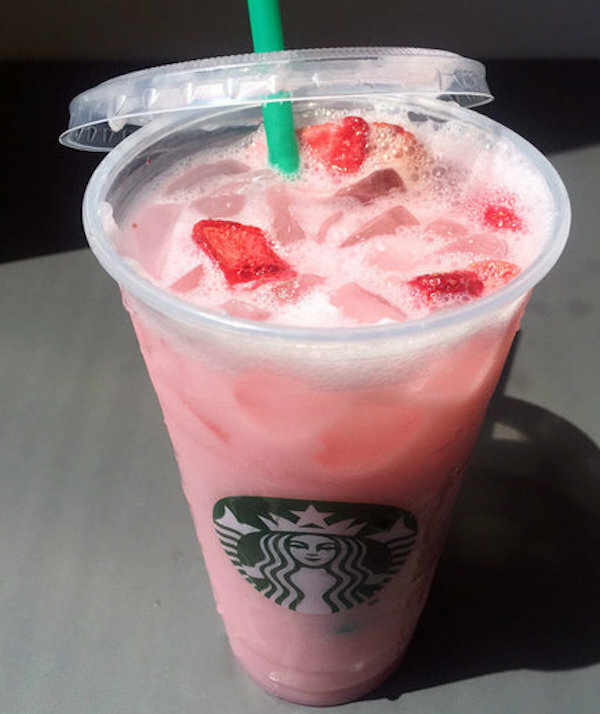 As well as being very aesthetically pleasing, it supposedly tastes of pink Starbursts - how could you say no to that? FoodThe Midnight Baker opens Auckland café. FoodWin: a double-pass to Taste Of Auckland. FoodWin: a Wendy’s pineapple fritter prize pack. FoodCandles that smell like dessert = yum. FoodReview: The CDM Chip Crawl.